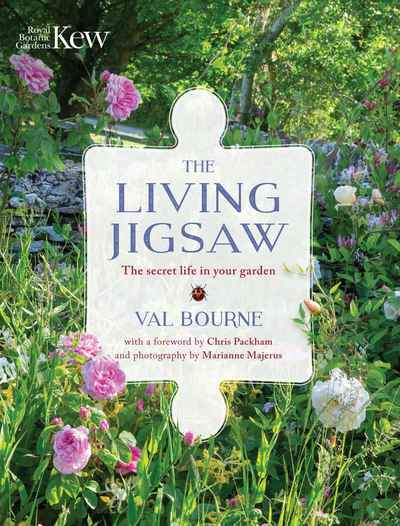 This is the first book to explore systematically every vascular plant family in the world, including all families of lycopods, ferns, gymnosperms, and angiosperms. Organised in a modern phylogenetic order (Angiosperm Phylogeny Group IV for flowering plants and equivalent systems for other groups), over 450 families are described in this illustrated encyclopaedia, with full information relating to their characteristics, relationships, etymology, economic uses, and distribution. 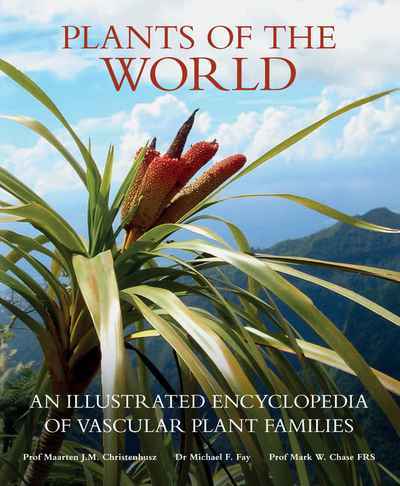 Written by three world-renowned authors with wide interests in plant relationships, horticulture, and modern genetic approaches to the study of biodiversity, the descriptions are accompanied by a lavish selection of photographs, illustrations, and maps. 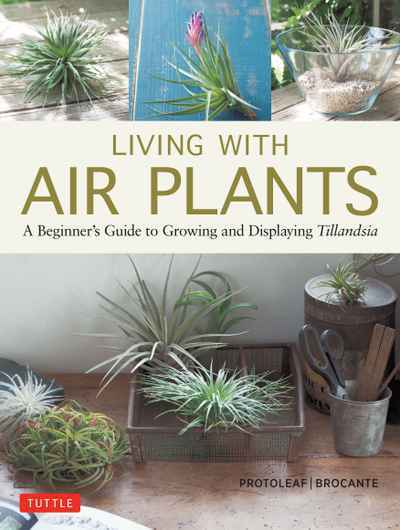 Many of the illustrations are the work of author, Maarten Christenhusz, who is an accomplished photographer as well as a passionate botanist. 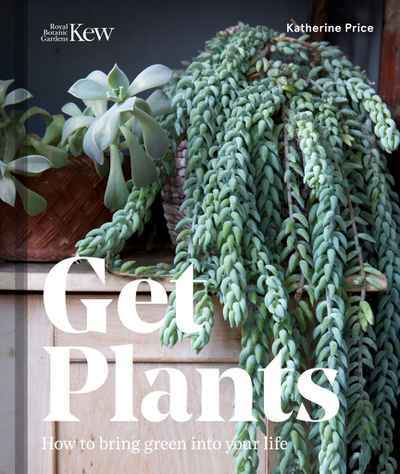 This authoritative, comprehensive, and beautiful book will appeal to a wide audience, from undergraduate students to practising botanists and horticulturists as well as interested amateurs. 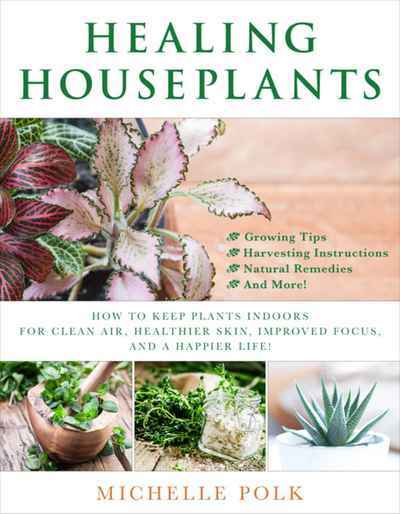 Healing Houseplants: How to Keep Plants Indoors for Clean Air, Healthier Skin, Improved Focus, and a Happier Life!